The powered industrial trucks course will review the basics of safe operation of powered industrial trucks. 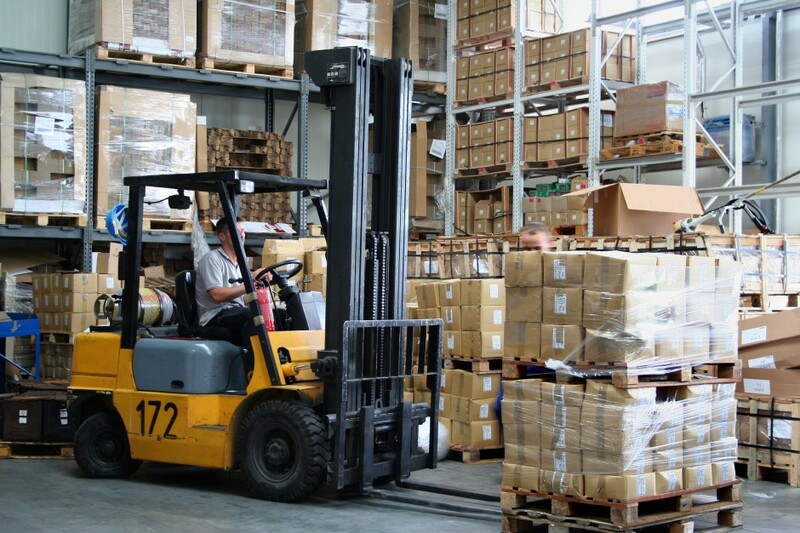 However, the focus is on forklift trucks which are the most common industrial trucks used in manufacturing. An industrial truck operator’s job is extremely important. There are many responsibilities for a person operating this type of vehicle in the workplace, the same as when you drive your car. The safety of your fellow workers, as well as yourself, are dependent upon safe operating practices.